NPM Events Dream is to make sure every couple’s wedding day is unique as they are. We present fresh and inspiring designs that will ensure your day is elegant and beautiful. 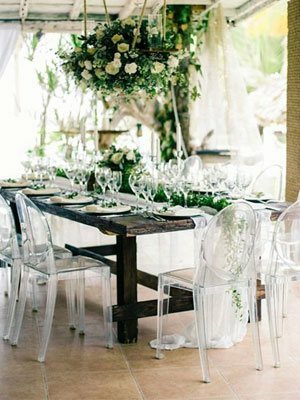 As a team you will be able to count on us in the lead up to and on your wedding day, as we work harmoniously together to deliver you timeless solutions that will surpass your expectation. We promise that your guests will be instagramming away – your event will need its own hashtag! NPM Events have been collecting beautiful stunning pieces to add to our collection and share with you! 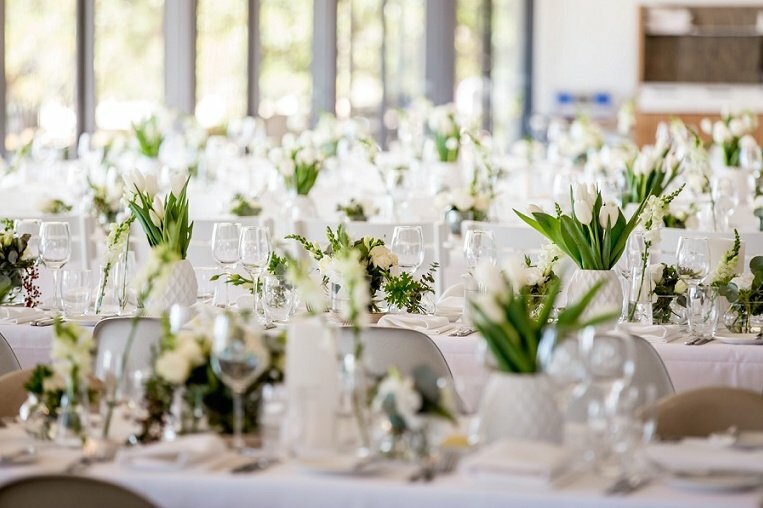 With an wide range of cake stands,backdrops, glassware for florals, Centrepieces, furniture, table & catering equipment & linen the NPM Events range of party hire product is unmatched for its quality and diversity. Whether it’s a wedding, major event, product launch, Christmas party or family celebration, you can hire form us for your next DIY Event. 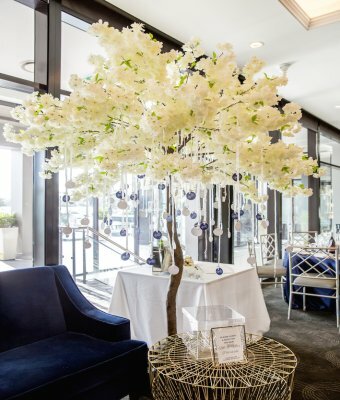 Our qualified & creative team have the expertise to transform your flowers to be stunning for any event! We take pride in using only the freshest & highest quality flowers from specialist local growers & hand pick our selection for each event. 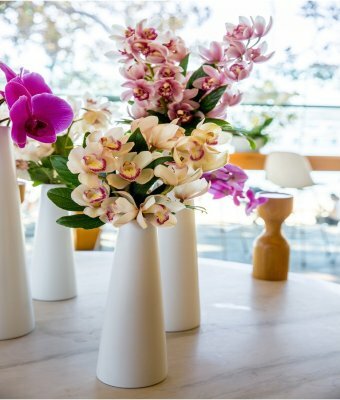 We work closely with many venues around Sydney and the Hunter Valley to make your day amazing.